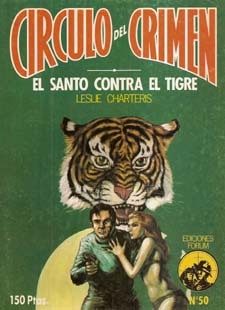 This is a list of the 120 titles published between 1982 and 1986 in the eclectic Spanish series Circulo del Crimen, by the Barcelona based publisher, Forum. 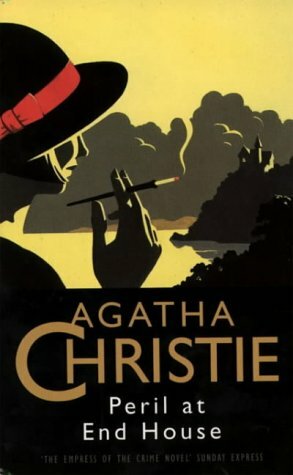 How to rank the Top 20 novels by Agatha Christie ? The New York based publisher, The New American Library was formed in 1948 and soon became the biggest American publisher of paperbacks. Both of its founders, Kurt Enoch and Victor Weybright had experience with the European pioneers of the mass market paperback industry, the British Penguin and the German Albatross, which Enoch had launched in 1932 and directed. Signet fiction was a particularly successful imprint of The New American Library. 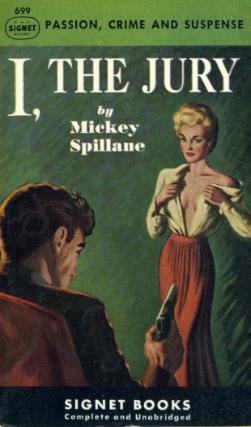 The paperback reprints it published included (but were by no means restricted to) a number of classics in the noir genre. The series’ distinctive visual style owed much to the influence of the artist James Avati. 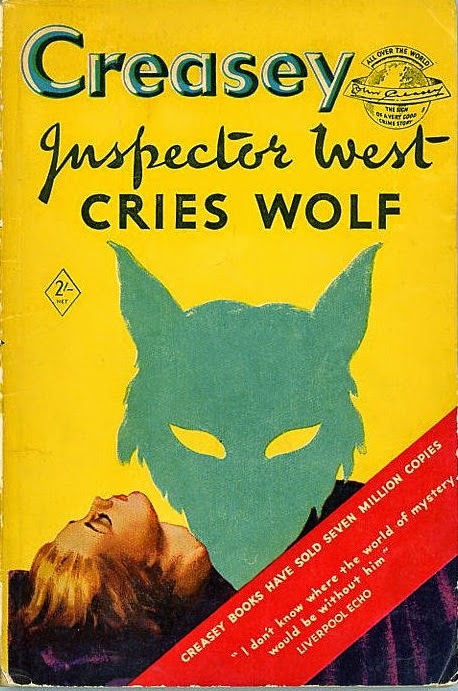 Dubbed “The Rembrandt of Paperback Book Covers”, often reminding one of Hopper’s bleak style, he drew many of the series’ covers and inspired the other illustrators commissioned by Signet. Hodder & Stoughton original Yellow Jacket series were published in England from 1926 until 1939. A second series was launched in 1949. Each book cost 2 shillings. 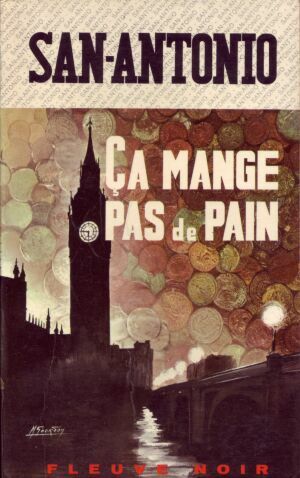 The covers remained yellow until 1957, when the series gave way to Hodder Pocket books. 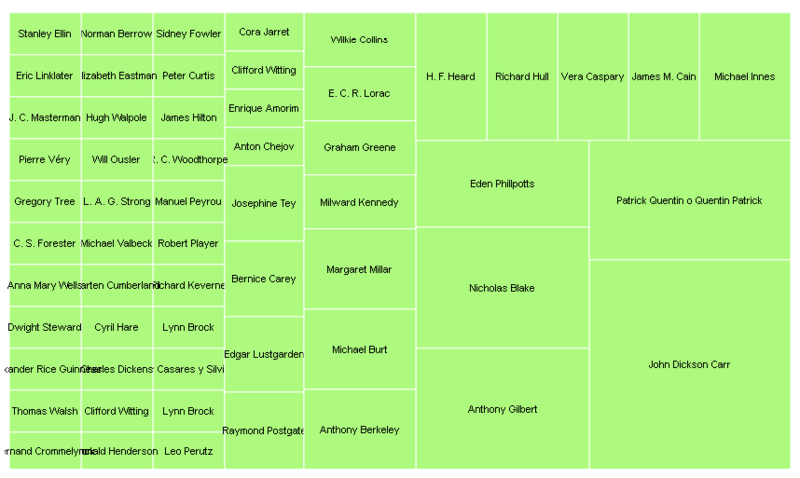 Uber-prolific English author John Creasey (1908 – 1973) published there some of the six hundred novels he is credited with (under twenty-eight pseudonyms). Hodder & Stoughton published notably books with his Inspector Roger West , and his eccentric, aristocratic, “Saint”- like character, the “Toff”, a sort of later days Arsène Lupin. The Toff was created in 1938. Charteris’s The Saint was also published and republished in the same series, as were many successes from the first, interwar series : Wallace, Oppenheim and Sapper amongst many others. Or Patricia Wentworth, with her upper-class compatible, governess-detective, Miss Silver. 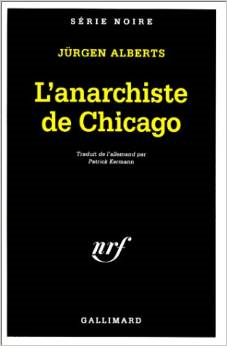 The yellow covers signal classicism, in the detective novel or the thriller traditions. 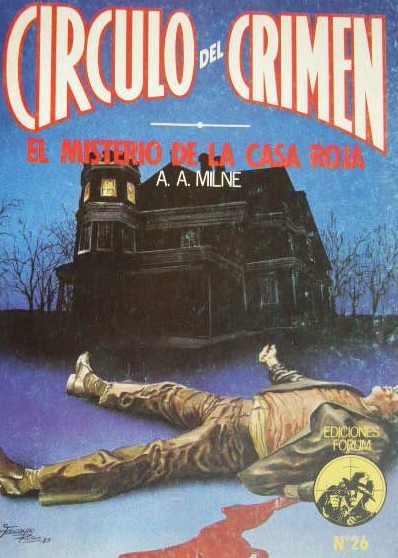 It was not long before a Spanish publisher introduced the 1920’s fashion of Yellow Crime Fiction booklets to Spain. Only a few years after Mondadori in Italy, the Barcelona publisher Molino proposed in 1933 (the year of the publishing house’s creation), a series of Crime Fiction pulps with yellow covers in its series Biblioteca Oro. 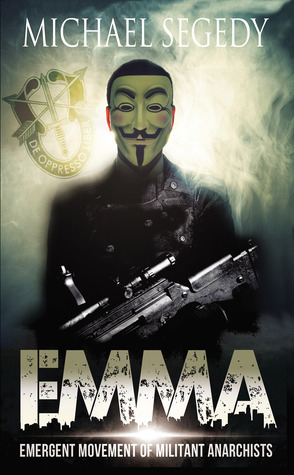 Like the Italian series, this Spanish counterpart would become a landmark series, publishing the most representative authors in the genre. The books were on average some 100 pages long and cost 0,90 cts.